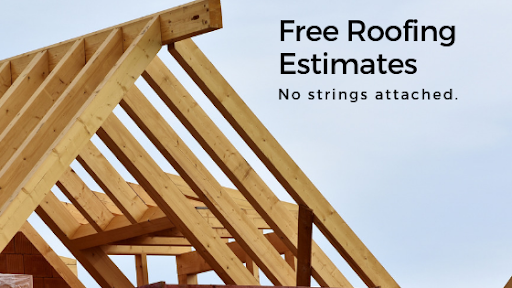 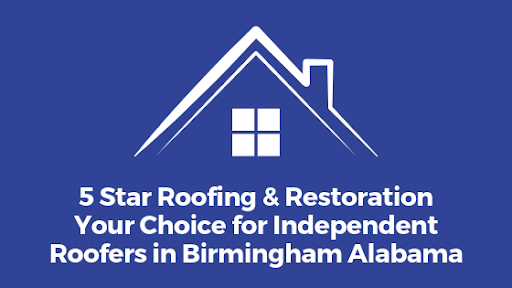 Looking for Roofers in Birmingham That Offer Free Estimates? 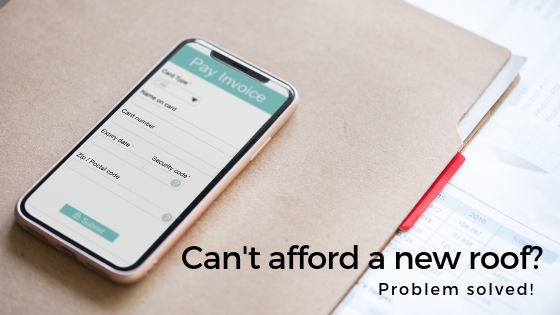 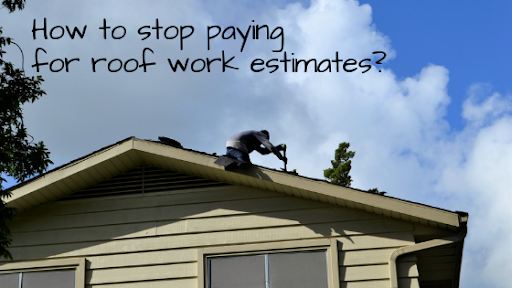 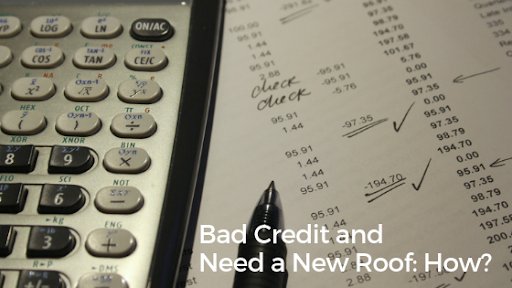 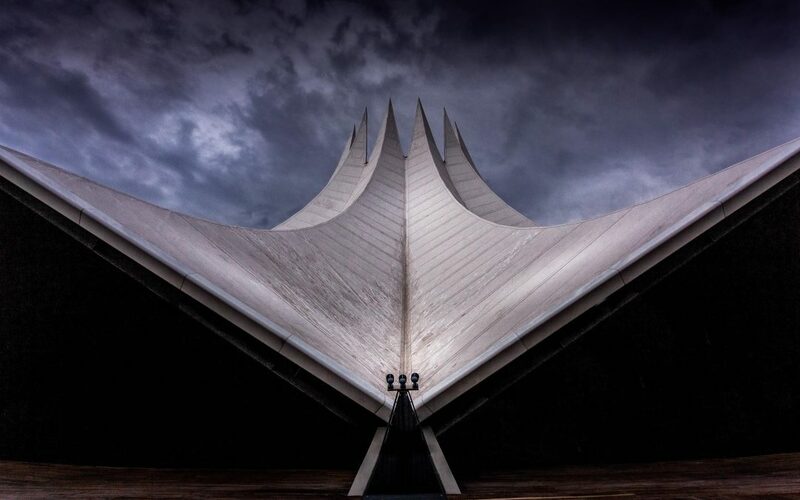 Looking for Roofing Companies with Payment Plans Near Me? 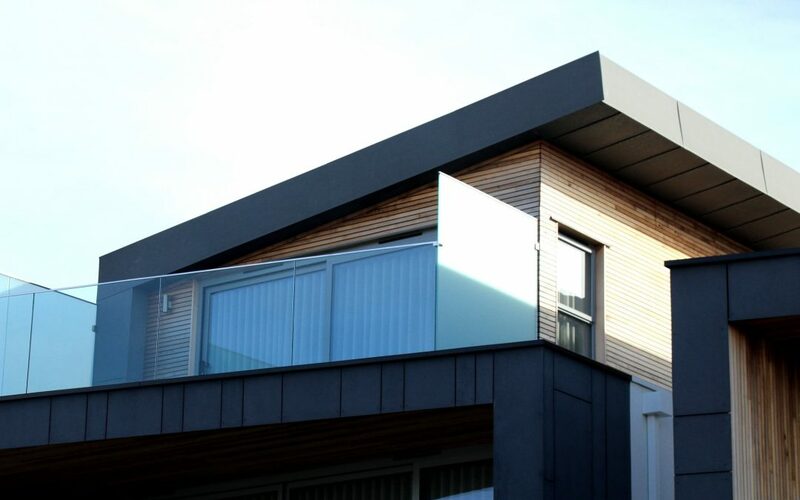 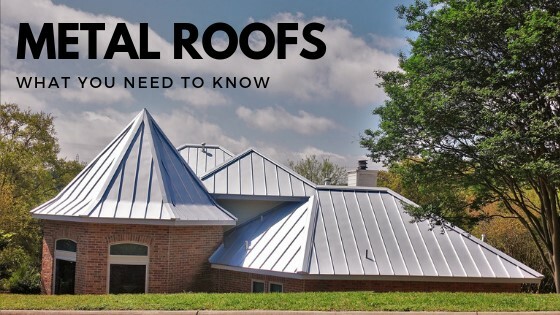 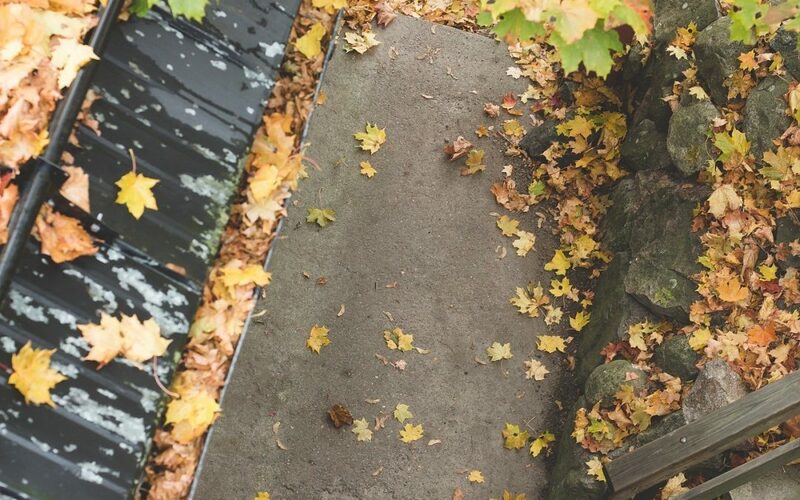 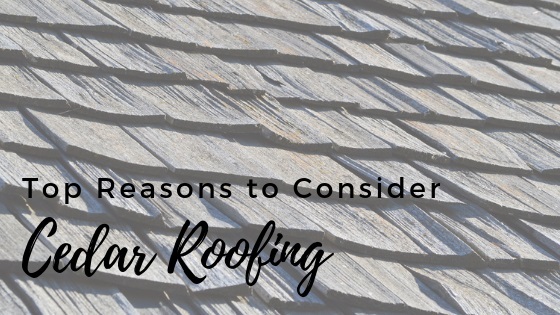 What Maintenance Is Required For a Flat Roof Home? 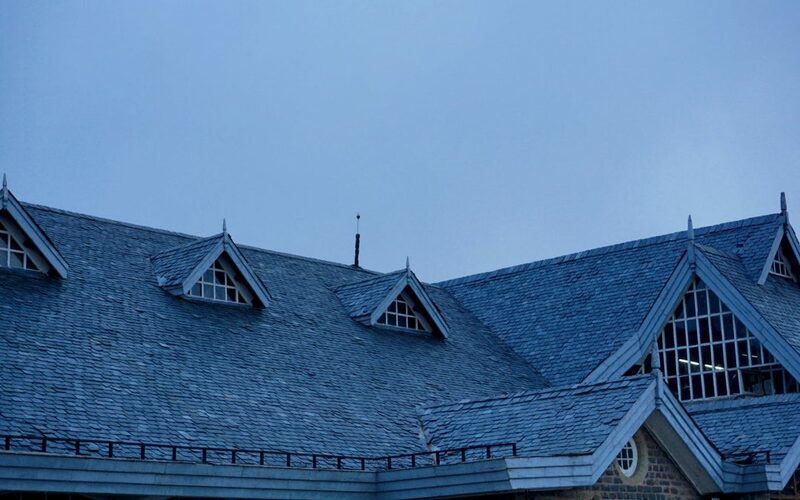 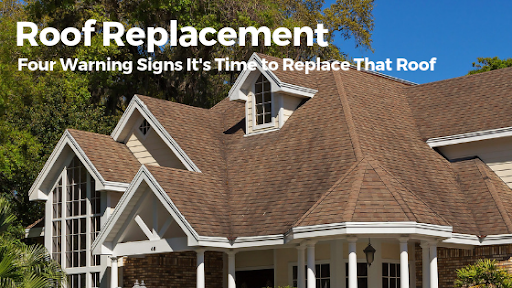 How Often Should My Roof Be Replaced? 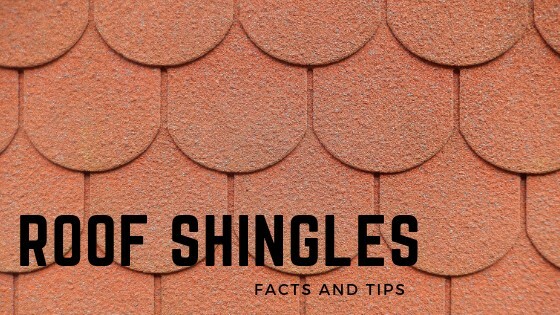 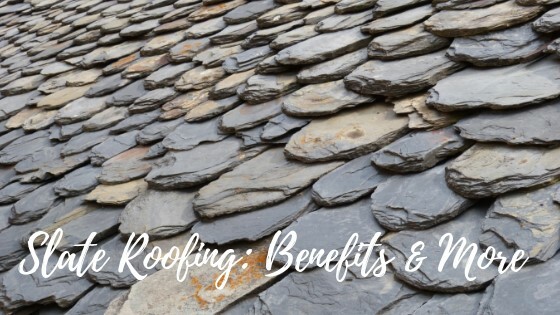 How long can I expect my new roof shingles to last? 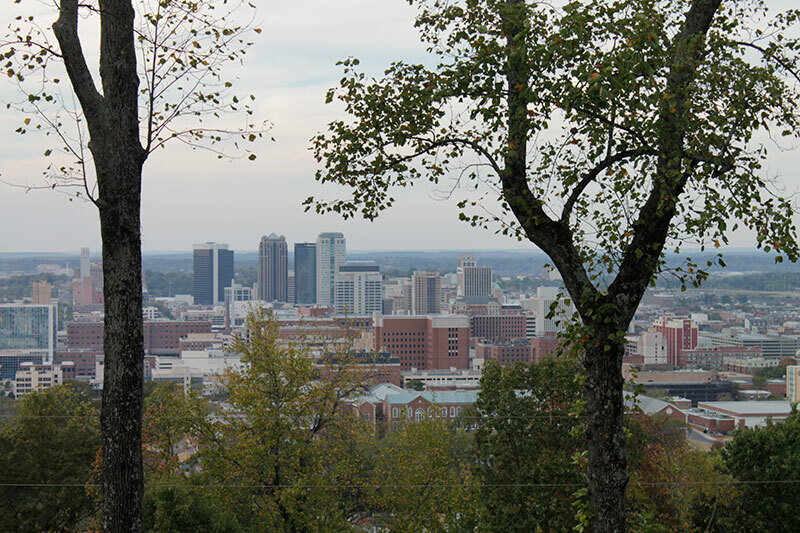 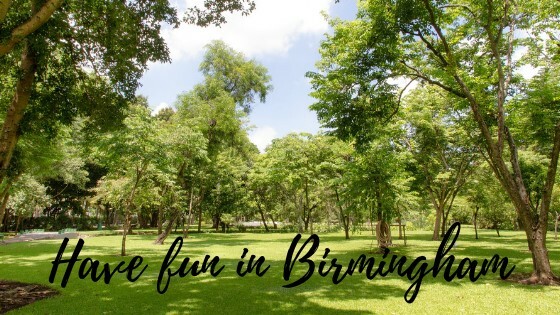 What are some fun things to do in Birmingham, AL?